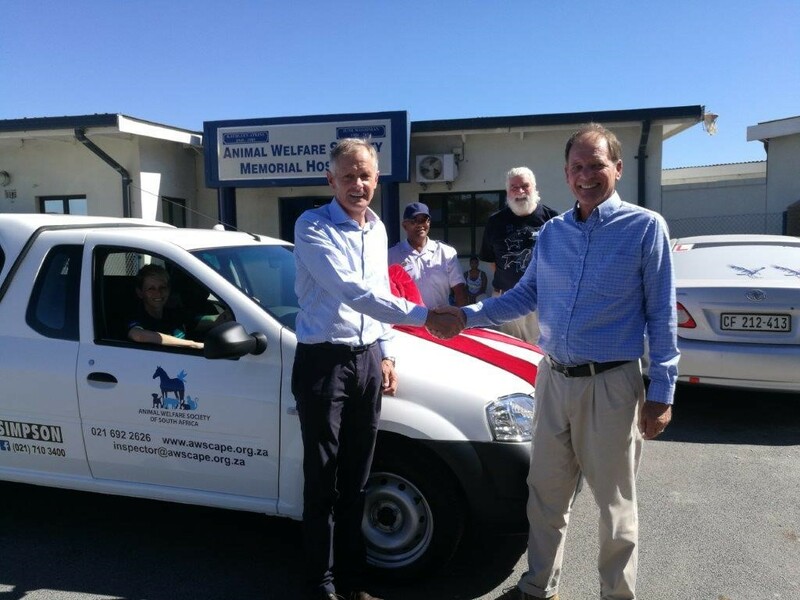 16 April 2018 - Philippi, Cape Town – William Simpson Cars has a long history of assisting to the community, especially so when it comes to the animals of Cape Town. 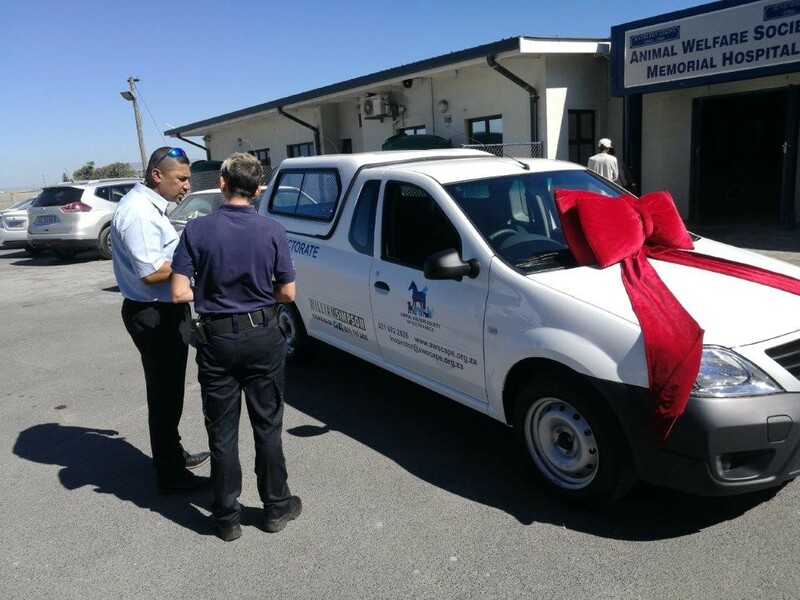 Today William and the team came down to visit the Animal Welfare Society of South Africa where we presented them with a brand-new Nissan NP200 for their inspectorate team to utilize during their day to day duties directly assisting animals in need around Cape Town or running education programmes around the local community to promote better care and awareness for the animals around us. 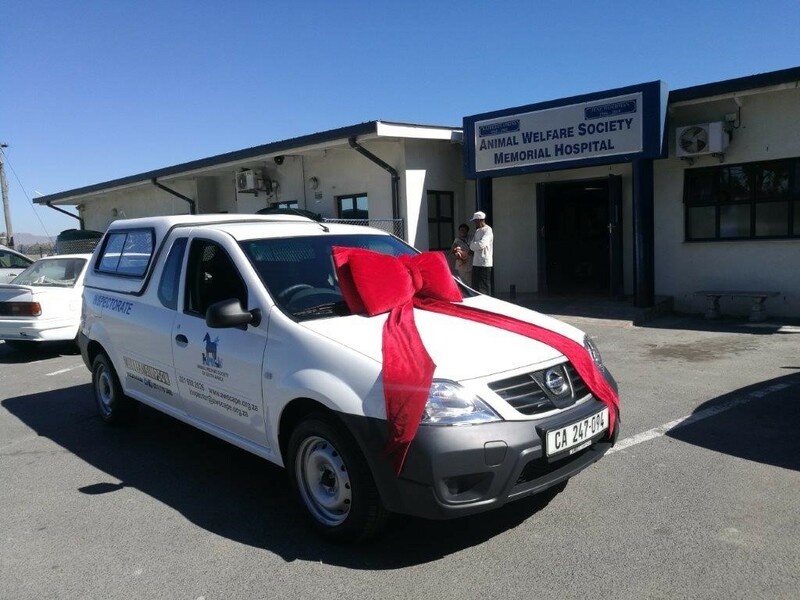 Upon arrival we were warmly greeted by Dr John Mc Mullen and the rest of the AWS team. 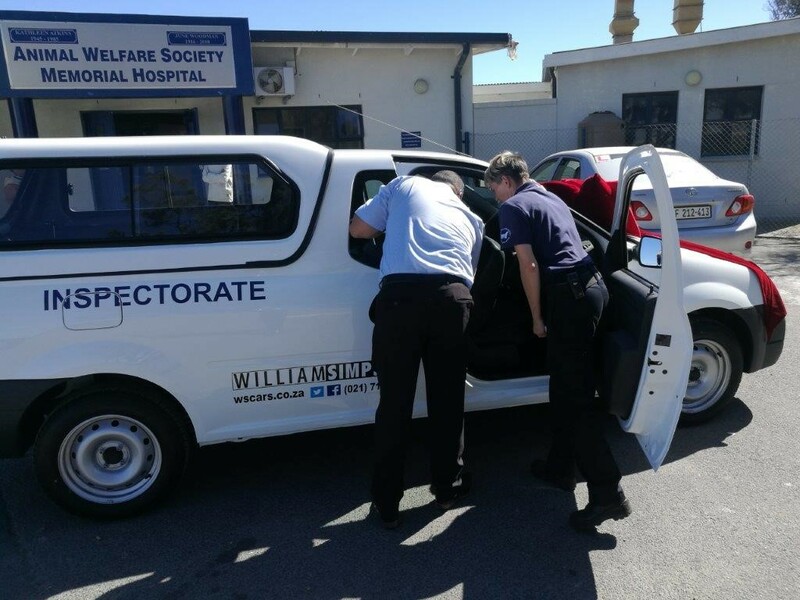 Yusuf Berdien then jumped into the fray to show the inspectors the ins and outs of the their new NP200, sufficed to say they were very excited and couldn’t wait to get out on the road with it! 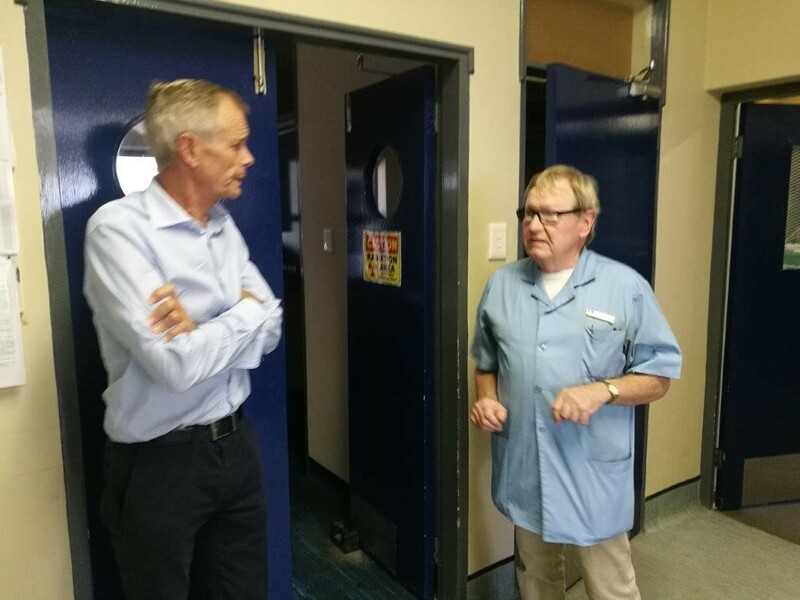 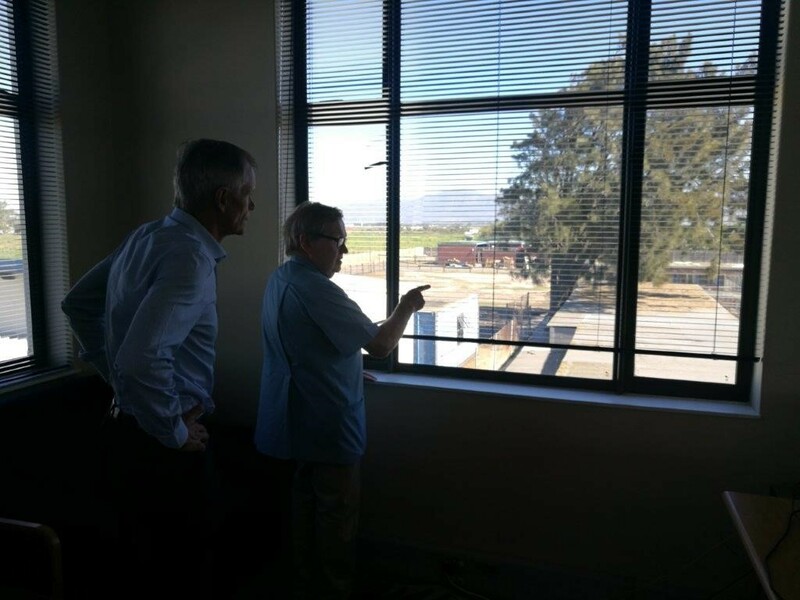 After the handover Dr Mc Mullen and Allan Perrins showed William around the facility so we could see first hand the good that they do every day, no easy task as there are a lot of animals in need around our city. 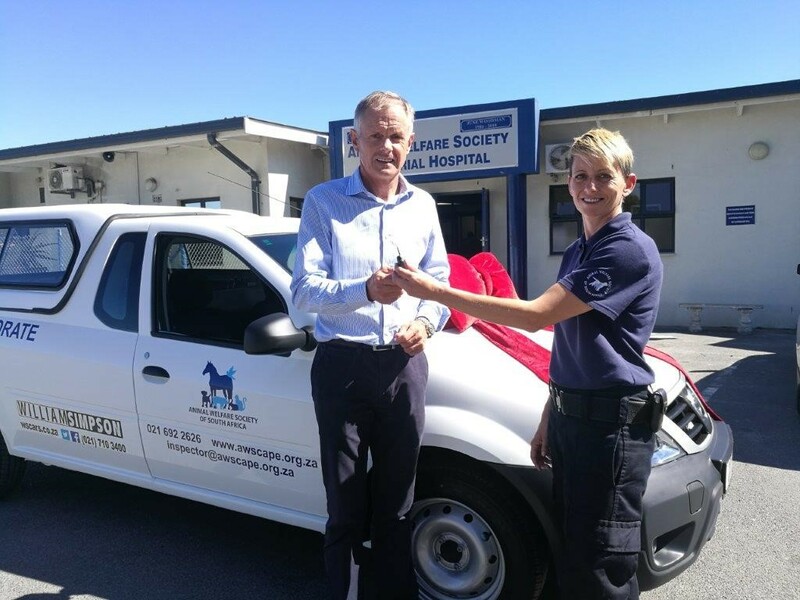 That said with a new set of wheels aiding to mobilise the AWS team, they will only be able to do more good for the community and we wish them the best of luck with the year ahead.